This webinar was held live on January 25, 2018. Access the recording here! There are many ediscovery lessons to be learned from cases in 2017, ranging from the use of predictive coding to the intent to deprive. 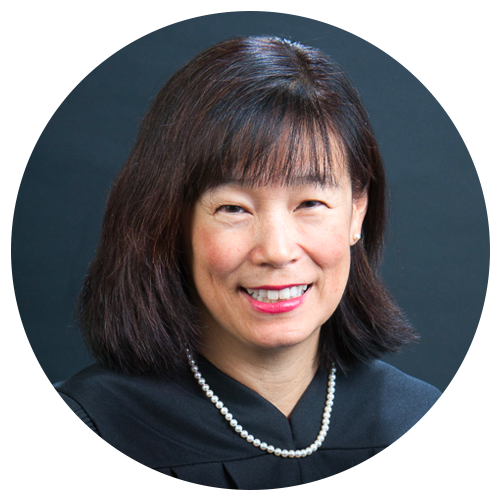 US Magistrate Judge Sallie Kim and former Justice of the Texas Supreme Court and current US District Judge Xavier Rodriguez share their views on the top ediscovery court opinions from the past year, including thoughts on proportionality, narrowly tailoring requests for production, and compliance with discovery orders. practiced at GCA Law Partners until she joined the Court in 2015. Attorney for Santa Clara County for 14 weeks in 2010. 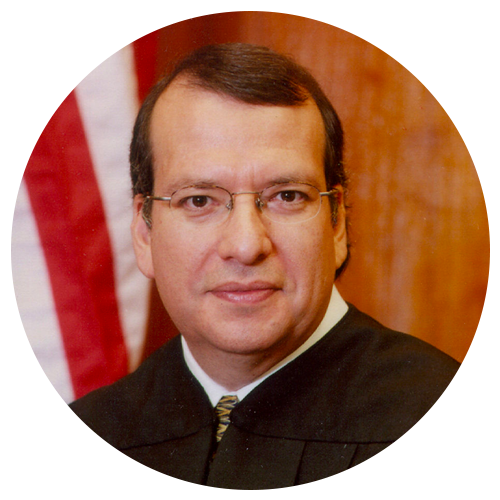 President George W. Bush appointed Judge Rodriguez to the bench as a United States District Judge for the Western District of Texas in 2003. He is a former Texas Supreme Court Justice and was also a partner in the international law firm of Fulbright & Jaworski, L.L.P. Judge Rodriguez is a frequent speaker on continuing legal education seminars and has authored numerous articles regarding employment law, discovery, and arbitration issues. He serves as an adjunct professor of law at the St. Mary’s University School of Law. He was elected to membership in the American Law Institute and is a Fellow of the American Bar Foundation and the Texas Bar Foundation. He was awarded the Rosewood Gavel Award for outstanding judicial service from the St. Mary’s University School of Law in 2011.